Are offered in a comfortable, supportive, friendly environment, where you can have all your individual questions answered and meet other parents-to-be. You will enter labor, delivery, breastfeeding and parenthood with a great amount of knowledge and confidence. 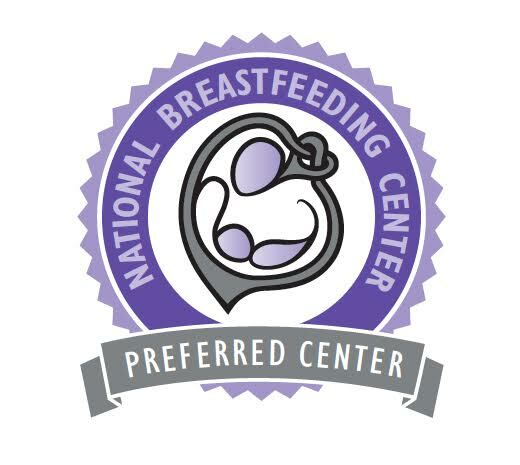 We believe it takes a village to raise a baby and we would love to have you join our Lehigh Valley Breastfeeding "Family" so we can help you every step of the way!